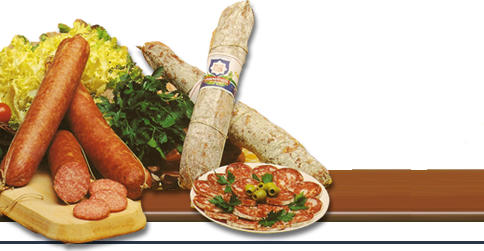 Manufactured with excellent Italian swine meat and made into sausages by using different types of natural gut. 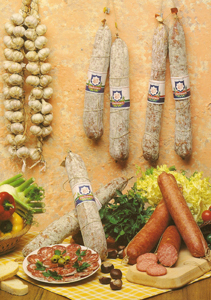 These salami differ from each other because of the grinding, the natural gut which they are dried in, the seasoning and the maturing period length. 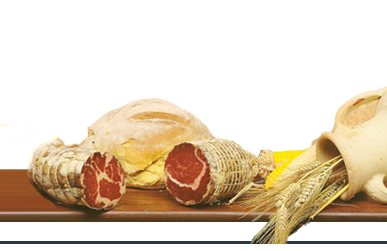 All these components, wisely combined, give each of them its unmistakable taste.